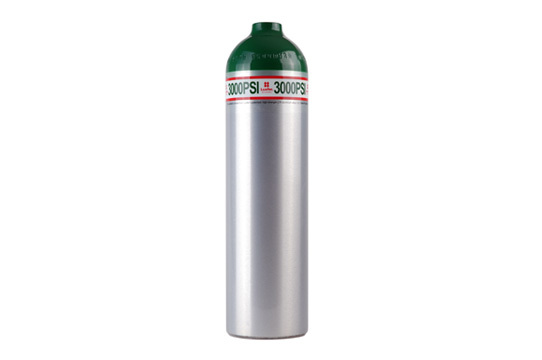 Luxfer Gas Cylinders produces the world’s most comprehensive range of cylinders for high-pressure containment of o2 (oxygen) and other medical gases. High-performance Luxfer cylinders are the lightweight, corrosion-resistant alternative to conventional steel cylinders, combining dramatic weight savings with extended gas delivery and exceptional strength and durability. Luxfer medical cylinders are the ideal choice for home oxygen therapy, emergency medical services and pre-hospital care, as well as hospitals, nursing homes and other medical institutions. 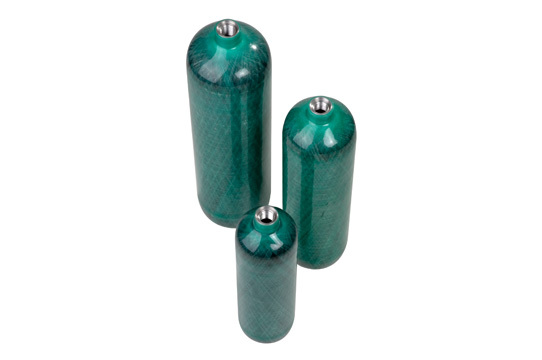 Luxfer medical cylinders offer important advantages for patients, especially those who are ambulatory. Luxfer provides increased gas capacity in smaller packages, a major benefit to patients for whom a lightweight, portable system facilitates mobility. All Luxfer products are designed to increase ambulation time and allow patients to remain active longer. For those who regularly handle medical equipment, lightweight Luxfer cylinders are much easier to move and transport than steel cylinders, reducing the possibility of job-related injury and stress. Luxfer also works with health organizations and patient groups around the world to promote advancements in treatment of Chronic Obstructive Pulmonary Disease (COPD) and other respiratory disorders. Luxfer’s legacy of medical cylinder innovation dates back to 1958, when the company—then called Luxfer Ltd—invented the cold-extruded, seamless aluminum cylinder in England. Aluminum cylinders were first used for beverage applications, but in the early 1960s, Luxfer expanded into many other markets, including medical oxygen. In 1965, Luxfer Gas Cylinders became a separate company specializing in high-pressure gas containment. Because lightweight aluminum cylinders are easier to move and transport than steel cylinders, they became increasingly popular in Europe both with medical personnel who regularly handle cylinders and with ambulatory patients who use oxygen. In 1972, Luxfer opened its first U.S. cylinder manufacturing plant in Riverside, California, and use of Luxfer aluminum medical cylinders quickly spread throughout North America. In 1976, the company introduced fiberglass-reinforced (hoop-wrapped) aluminum cylinders, and a decade later, the company launched lightweight composite cylinders consisting of a thinner-walled aluminum liner fully wrapped with fiberglass. In 1997, Luxfer introduced its line of oxygen cylinders fully wrapped with aerospace-grade carbon fiber; available around the world, these ultra-lightweight cylinders are especially popular with patients in Europe and Japan, where higher-pressure oxygen filling is more readily available than currently in the U.S. Luxfer is leading the effort to expand higher-pressure oxygen filling throughout the Americas. Metallurgical innovation is also an important part of Luxfer’s history. In 1987, Luxfer introduced its own proprietary formula of 6061-T6 aluminum alloy. Marketed as L6X®, this alloy has been optimized to improve its durability, fracture toughness and resistance to tearing and cracking. More than 50 million L6X® cylinders in service around the world have an exemplary record for safety and dependability. Another significant metallurgical advancement occurred in 2006, when Luxfer introduced its L7X® higher-strength aluminum alloy. Cylinders made from this alloy have the same dimensions as other aluminum cylinders, but they offer up to 50% more capacity because they can be filled to higher pressures. Available around the world, cylinders made from L7X® are now being manufactured at Luxfer’s plant in Graham, North Carolina. Today Luxfer manufactures aluminum and composite cylinders at plants in Riverside, California; Graham, North Carolina; Nottingham, England; Gerzat, France, Shanghai, China; and New Delhi, India. Increasing life expectancy, advances in therapy and medical technology and pressure on hospital budgets have created a growing worldwide demand for healthcare services delivered in the home. At the same time, smoking, air pollution and obesity are known to be causing a significant increase in the number of patients with respiratory diseases – many of which can be treated at home. For many patients, the ability to stay at home is a great comfort. Technological advancements in lightweight cylinders for this market are enabling patients to be more independent by facilitating their mobility. Patient mobility has been a key factor in the development of Luxfer’s lightweight, compact oxygen-delivery systems, moving the market away from heavy steel cylinders. This market encompasses emergency medical services operated around the world on land, on water and in the air. Because heavy weights are an occupational hazard, Luxfer offers a wide range of lightweight, compact, highly portable products that minimize occupational injuries associated with handling equipment, especially in challenging situations involving stairs or confined spaces. Luxfer’s composite cylinders for EMS provide increased gas capacity in small, durable cylinders that are lighter than steel cylinders and standard aluminum cylinders. 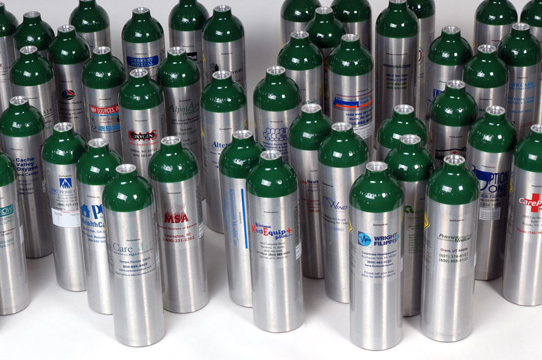 Oxygen and other medical gases are widely used for patient treatments. Luxfer offers a wide range of products ideally suited for the institutional market—which includes hospitals, nursing homes and other caregiving facilities—especially for situations that require reduced weight, corrosion resistance and product portability. With charging pressures up to 300 bar, Luxfer is able to meet the growing global demand for increased gas capacity in dedicated packages. Luxfer has an outstanding track record for safety, having met or exceeded all test requirements. Our L6X all-metal oxygen cylinders are manufactured from our exclusive L6X aluminum alloy, our proprietary formula of 6061 alloy. 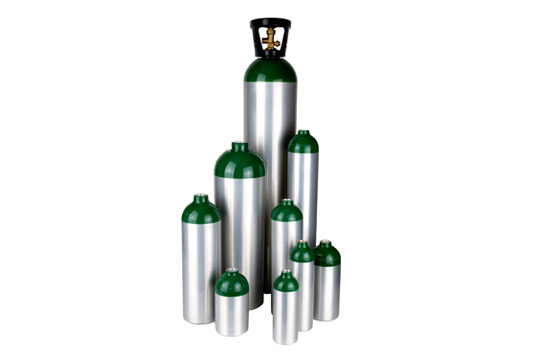 Our L7X all-metal oxygen cylinders are manufactured from Luxfer’s higher-strength L7X aluminum alloy. L7X advantages include higher-pressure filling up to 3,000 psi and significantly more gas capacity with no increase in cylinder size or noticeable weight gain. Each ultra-lightweight L6X carbon composite oxygen cylinder has an inner liner made from Luxfer’s proprietary L6X alloy that is strengthened with an aerospace-grade carbon-fiber wrapping that completely surrounds the liner. Partnering with Luxfer means total cylinder management. 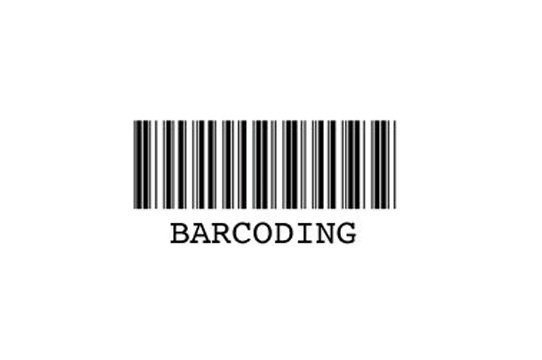 Introduced in 2001, Luxfer’s exclusive Label Guard technology offers the optimum in long-lasting company identification and branding.